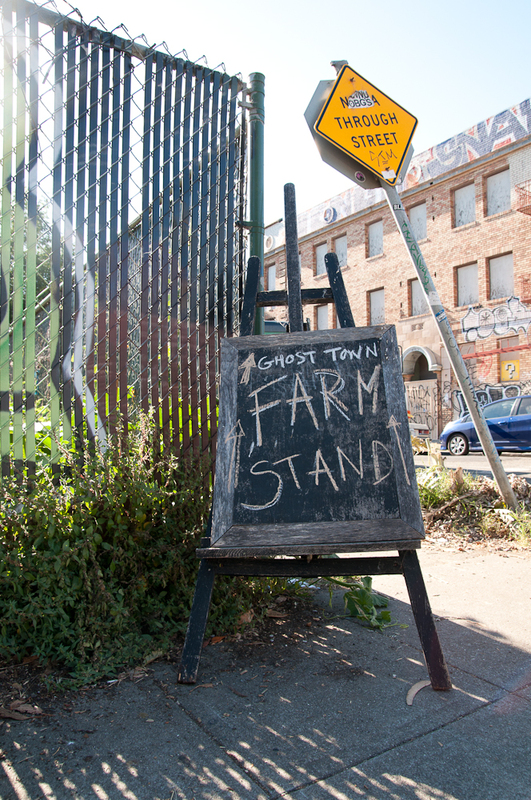 This entry was posted in ghosttown, pop-up farmstand. Bookmark the permalink. You need a marketing person! 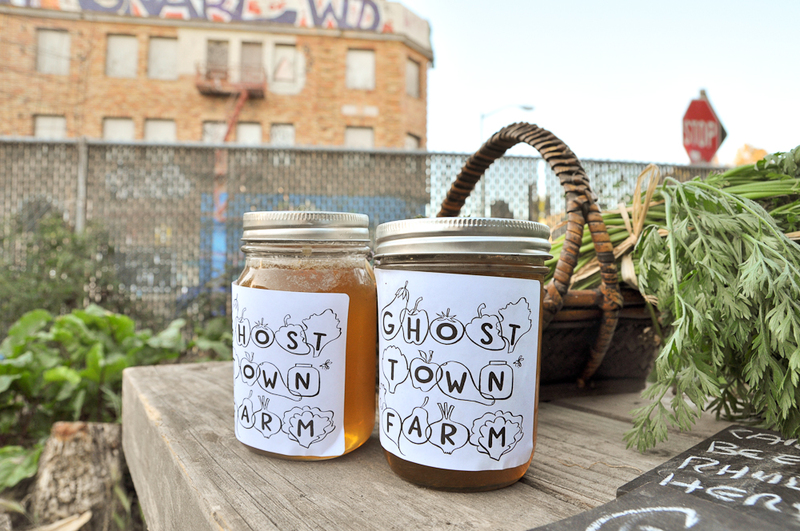 Hope all that kale didn’t go to waste. That is disappointing! Did you advertise beyond your front steps? I suppose everyone who follows your blog should have known. I might come – if you told us where it is. Jared is rad! He saw me peeping over the fence one day and came out to chat with me for awhile.